We value your time. In an effort to save you time in our office, you can download and complete our patient form(s) prior to your appointment. Call us at 618-624-3937 today. Welcome to Lakepointe Vision Center in O'Fallon. 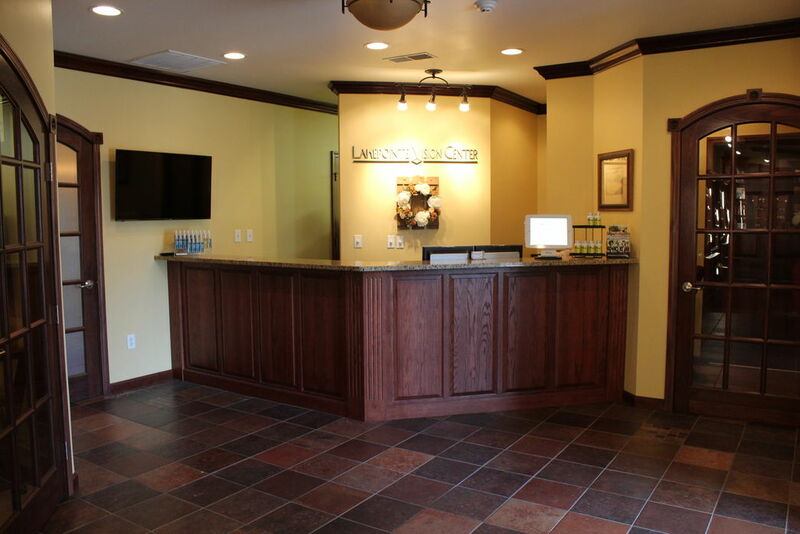 Dr. David Eghigian and the Lakepointe Vision Center team strive to provide the finest in optometry services. We invite you to browse our website to learn more about our optometry services, and invite you to join our patient family by scheduling an eye exam appointment at our O'Fallon office. 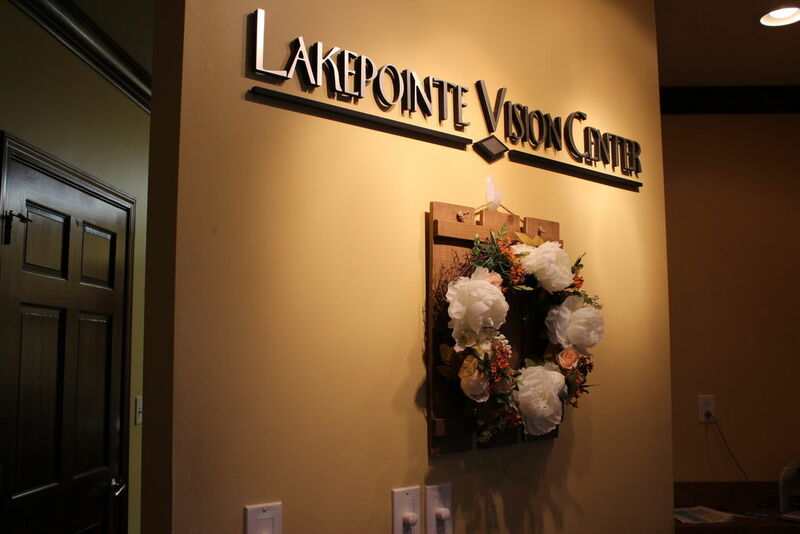 Lakepointe Vision Center is a full service eye and vision care provider and will take both eye emergencies as well as scheduled appointments. 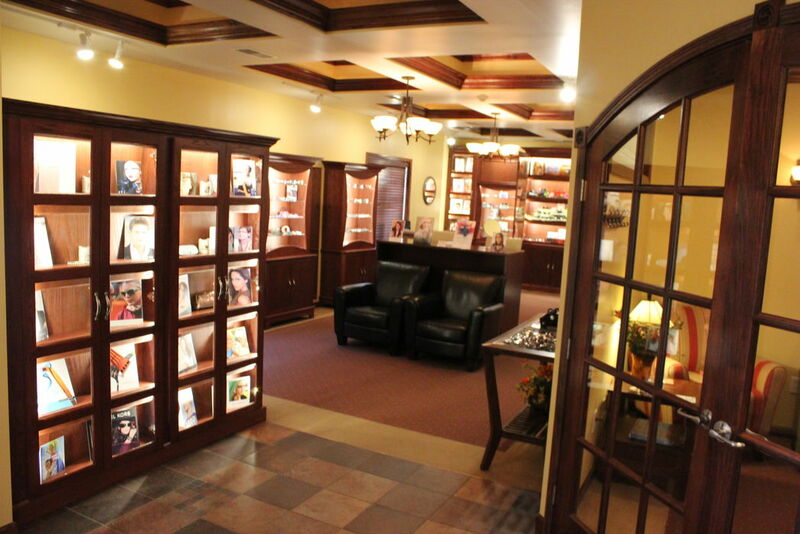 Patients throughout the O'Fallon area come to Lakepointe Vision Center because they know they will receive the personal attention and professional care that is our foundation. Dr. Eghigian and our team are dedicated to keeping our patients comfortable and well-informed at all times. 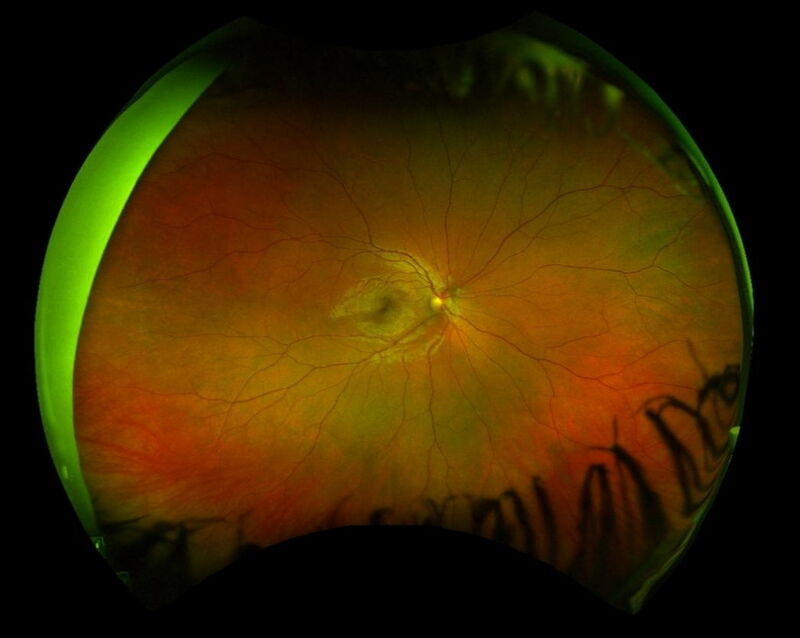 At Lakepointe Vision Center, we will explain every exam and procedure and answer all of our patient's questions. Additionally, at Lakepointe Vision Center, we work with vision insurance providers to ensure good eye health and vision care for all of our patients. 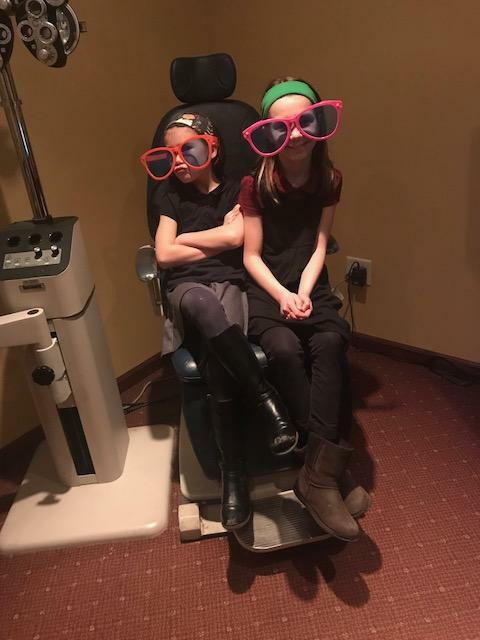 Our one-on-one approach to optometry makes Dr. Eghigian and the Lakepointe Vision Center staff the eye and vision care providers of choice in the O'Fallon area. Our O'Fallon optometrist offers the following services: complete eye exams, contact lenses, glasses, glaucoma testing, macular degeneration testing, and pre- and post-operative care for cataract and LASIK patients. For a complete list of services, visit our services page or call our O'Fallon office at 618-624-3937. 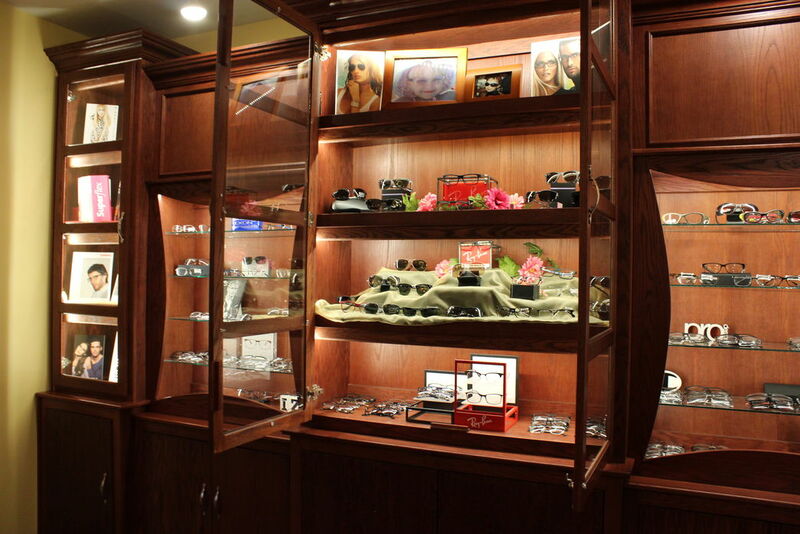 At Lakepointe Vision Center, we are dedicated to providing high-quality optometry services in a comfortable environment. Call us at 618-624-3937 or schedule an appointment today online. 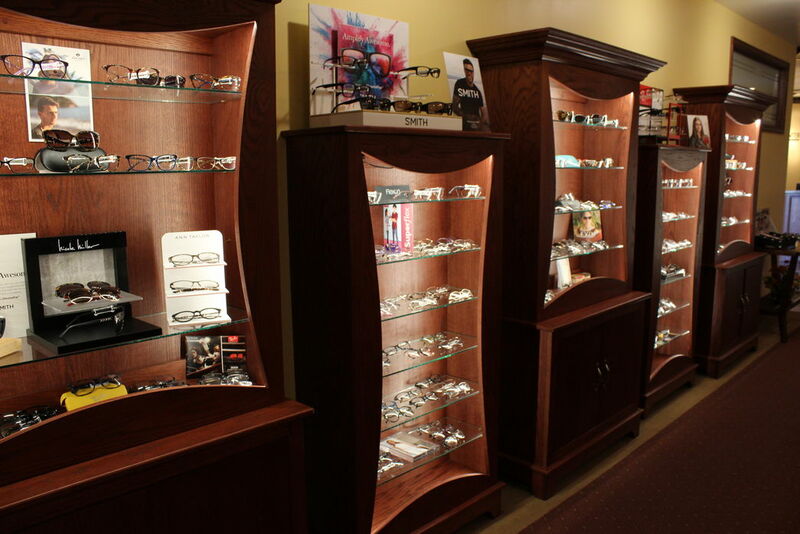 Dr. Eghigian is an Optometrist in O'Fallon providing complete eye care services for the surrounding communities. 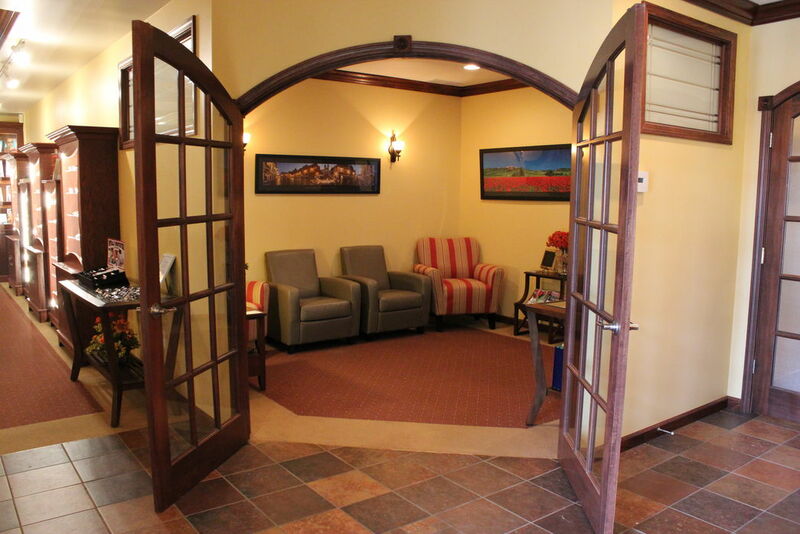 "This place is incredibly relaxing which is something rare in a medical setting. When you first walk in the staff are incredibly friendly and the waiting room always has some cool planet earth film on repeat (aka pleasing to the eye). The staff is fun and explains every test clearly and are super nice to patients when they can't even read the E on the top of the chart. Dr. E is always there to answer questions and personalizes each visit! I recommend to all my friends back home!" "We are a military family, so we always have to find new doctors wherever we go. I love Dr. Eghigian and the staff at Lake Point Vision! The doc obviously loves his job and took his time explaining the results of my tests. He is kind, fun and very helpful. He even gave me some sample drops for my dog with glaucoma! I HIGHLY recommend." "Dr. Eghigian and staff are outstanding. My fear of getting an eye exam has always made visits quite uncomfortable. I now have absolutely no fear and will return for follow up visits. Dr put me at ease, explained the procedure and addressed my concerns. The staff is caring and knowledgeable. I will recommend Lakepointe Vision to family and friends."